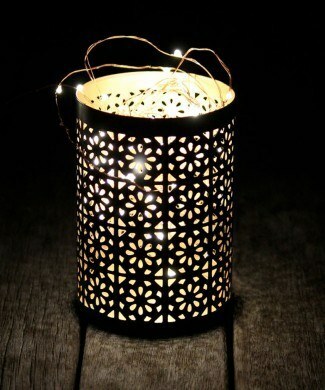 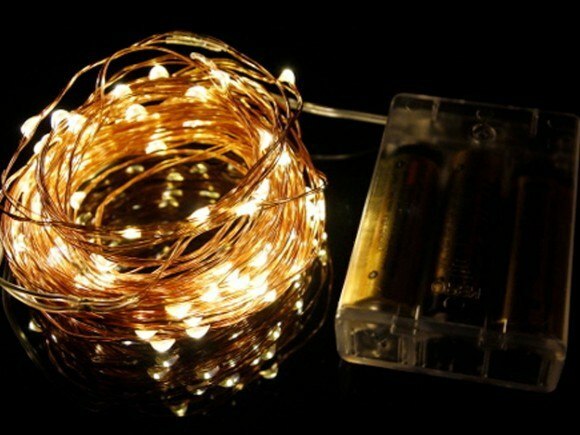 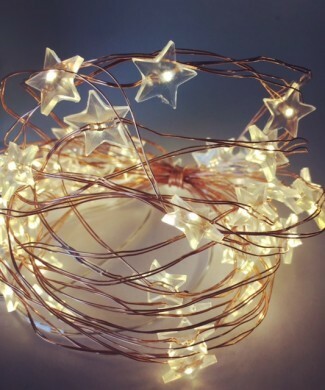 These warm white LED seed fairy lights on a delicate copper wire give out a gorgeous soft white light to create a warm magical atmosphere. Impress your guests with stunning table centrepieces at dinner parties and other special occasions. 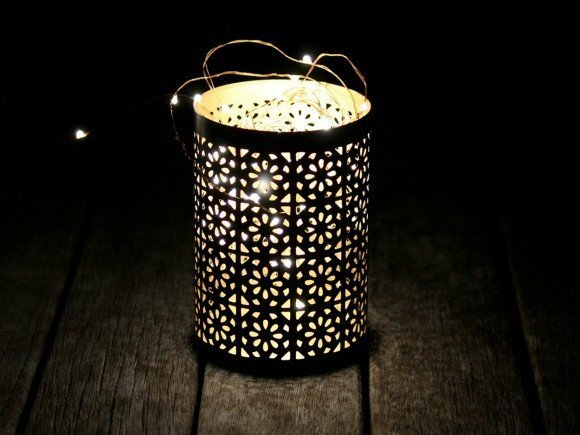 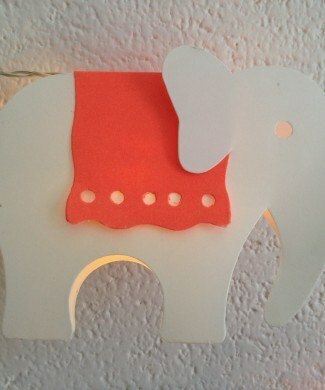 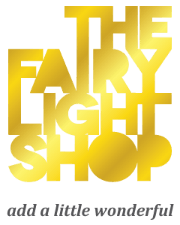 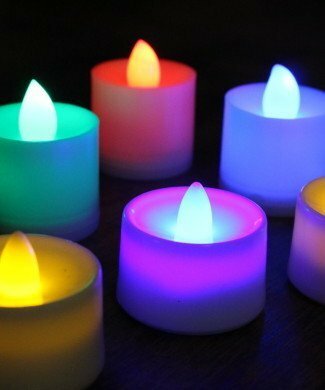 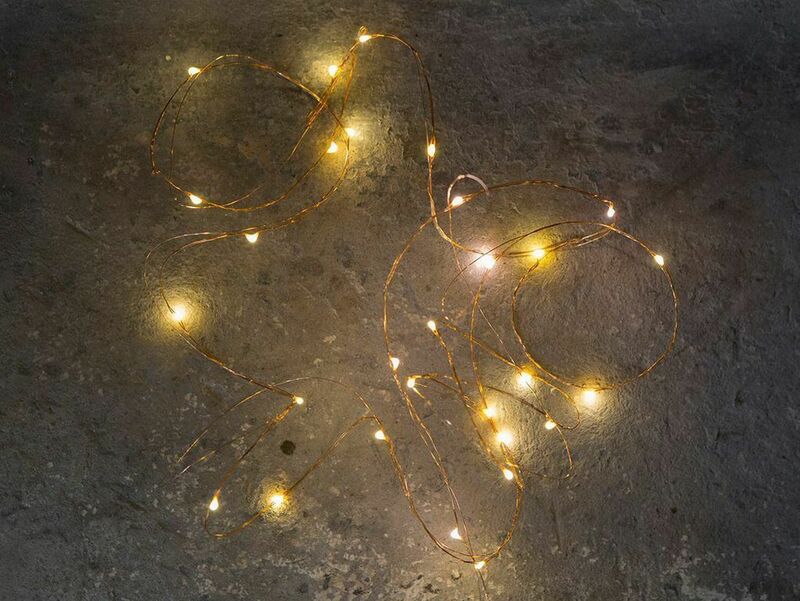 Use as a traditional line of fairy lights or coils to create a wonderful lighting effect – these lights can be bent into any shape you chose and wrapped around almost any object.